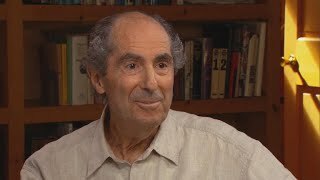 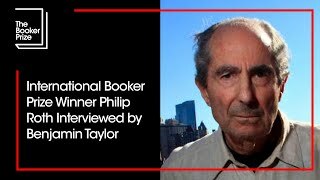 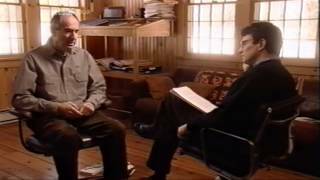 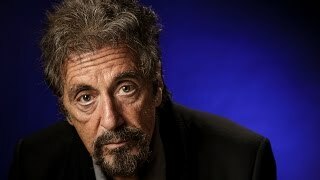 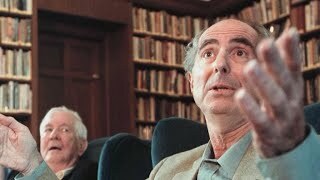 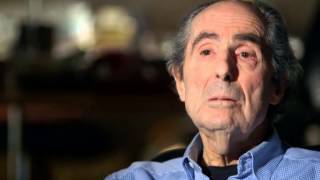 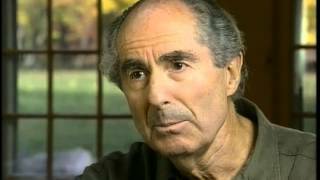 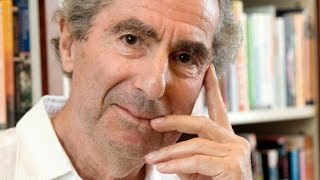 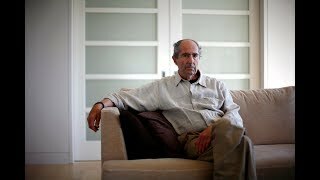 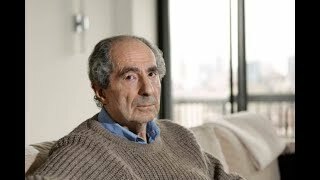 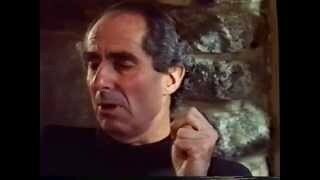 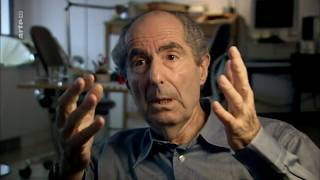 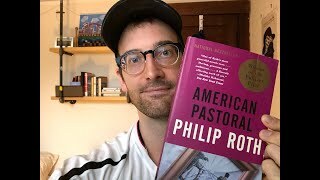 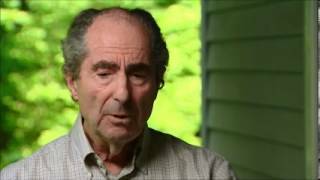 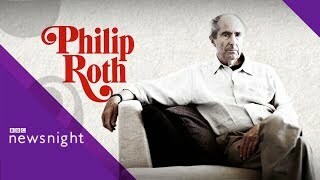 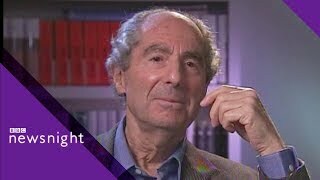 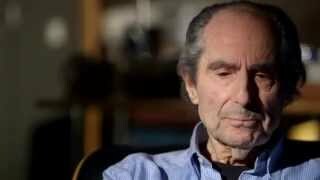 Jeffrey Brown sits down with "The Plot Against America" author Philip Roth in the second part of a two-part interview. 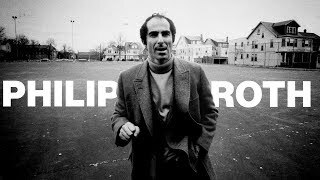 AIR DATE: Nov. 10, 2004. 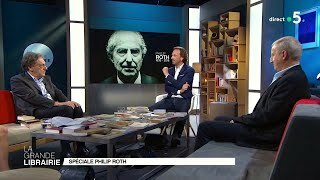 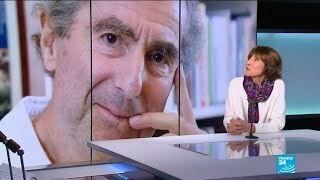 Philip Roth raconté par Josyane Savigneau, journaliste et auteur de "Avec Philip Roth"
From the Canadian Broadcasting Corporation.